For more than 35 years I have designed and built woodworking projects for several national woodworking magazines and for personal use. 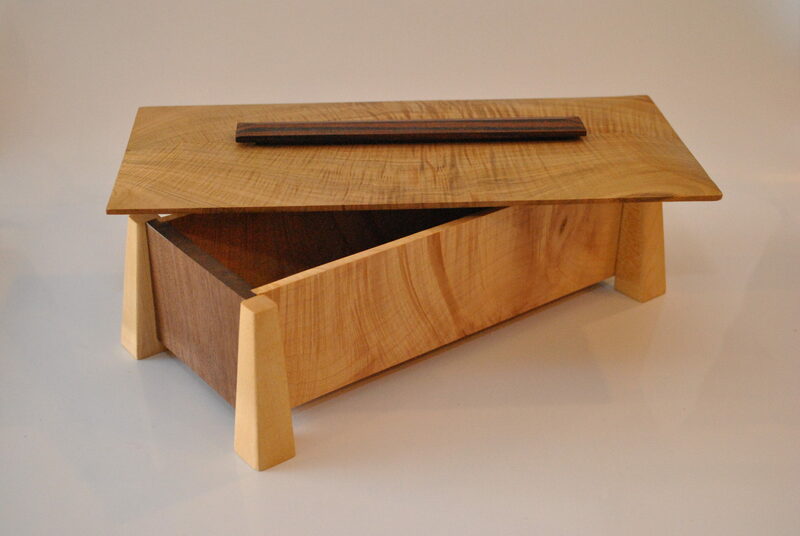 Today I build and sell a very limited number of jewelry boxes and serving boards like those shown on this page. 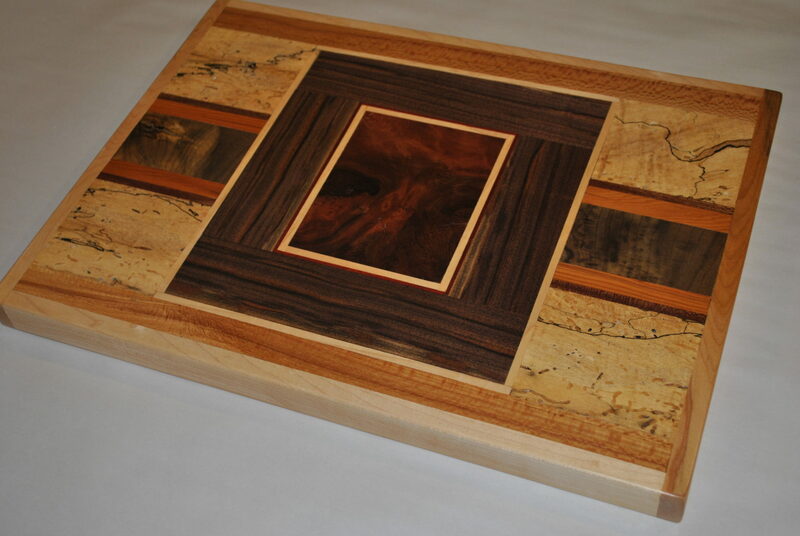 Each of my projects is created using beautiful woods that I have hand-selected from my travels around the US. No two serving boards have the same surface design or woods, and although each jewelry box has the same design, the highly figured woods are different from box to box. I market both the boxes and the boards for $125 each plus shipping. If you are interested in either for a gift for a loved one (or for yourself), please email me at marlen.kemmet@gmail.com to place an order. Although I do not build furniture for sale, I invite you to visit my YouTube video showcasing my efforts over the past 25 years designing and building Greene and Greene Furniture.